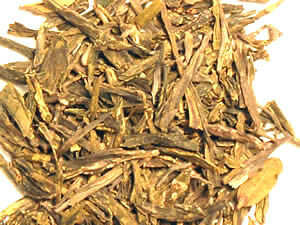 A complex blend of Tippy Yunnans and Assams gives a pleasing combination of maltiness and spiciness. 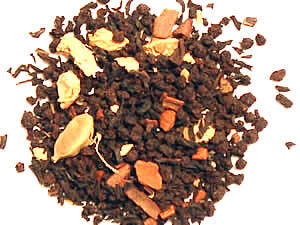 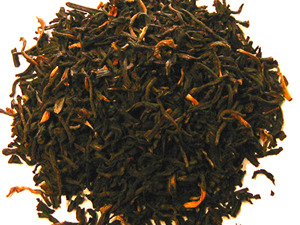 Full-bodied and delicious this tea is a revolutionary alternative to English Breakfast! 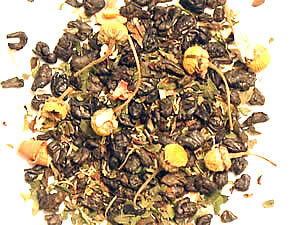 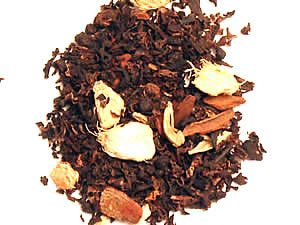 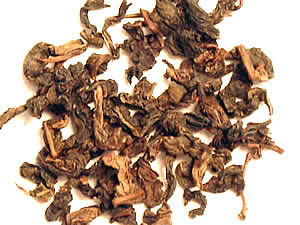 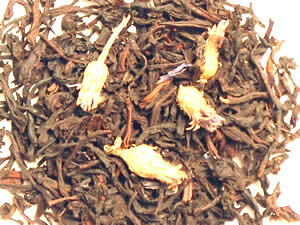 Oolong Chinese Hairy Crab 2 oz.